– Improved posture, oxygenation, feeding, and overall comfort. • BRODA’s Comfort Tension Seating® aids in long term comfort and pressure redistribution. 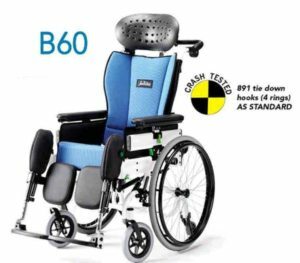 • Smooth, infinitely adjustable seat tilt up to 28° offers individualized positioning to help prevent falls. 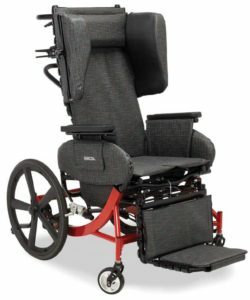 • Unique front pivot seat cradles and enables patient to look forward, even in full tilt, for socializing with others- enhancing quality of life. 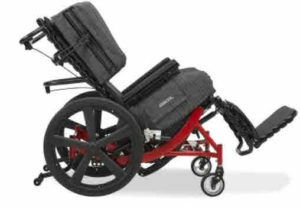 The Access Tilt Chair also offers a lightweight, yet exceptionally durable design to provide ease of maneuverability, whether in tight spaces, or down a hallway.Offering excellent benefits for both patients and caregivers, the Access helps with improved posture,breathing and overall comfort. 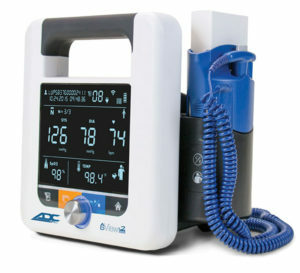 The ADC ADView 2 Modular Diagnostic Station. We strive to offer state-of-the-art, efficient, and cost-effective equipment while maintaining a knowledgeable, available and service-oriented staff. 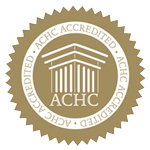 While we specialize in wound-care, negative-pressure and bariatric supplies, our line of products is wide and extensive; a full array of skilled nursing , rehabilitative and hospice needs. View the video tutorials below to learn more about how to use some of SMP’s most popular products. Invia Wound Therapy utilizes negative pressure to help promote healing in chronic or difficult to heal wounds. 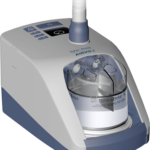 Sub atmospheric pressure is applied to the wound using either the Invia Liberty or the Invia Vario through a specialized dressing kit. Safely and effectively, the pressure and the kit remove infectious materials and mechanically stimulate tissue to help promote wound healing. Invia Wound Therapy takes only a few steps to get a patient started on negative pressure wound therapy. Please remember that each individual wound is unique. Consult the patient’s physician on whether or not Invia Wound Therapy is an appropriate method of treatment for each particular instance. Watch the videos below for more information on how to use Invia Wound Therapy. *Fragala G, Perry B, Fragala M, Examining bed width as a contributor to risk of falls from bed in long term care. Annals of Long-Term Care: Clinical Care and Aging, 2012; 20(6):35-38. Comfort is Essential For Quality of Life. 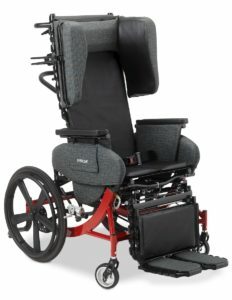 BRODA’s unique line of tilt-in-space positioning chairs have been improving people’s lives for more than 35 years. We have witnessed the positive impact BRODA chairs have had in countless patients’ lives. For some, having the appropriate BRODA chair means relief from chronic pain, for others, it’s maintaining independence, and in many cases, it means getting out of bed for the first time in months to engage in their surroundings. Regardless of age, patients seated for extended periods of time deserve to be comfortable. Comfort reduces stress, improves recovery, well-being, and is therefore…absolutely essential to one’s quality of life. 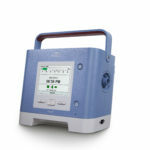 SMP has added a new category to our line of Infection Control Products. In this category we have new products that can help with Act 52 requirements in Pennsylvania. “We are pleased to work with Hygie to bring to the U.S. healthcare market the same infection control solution that has been so widely accepted in Canada,” says Greg Kilgore, president of LiftSeat. 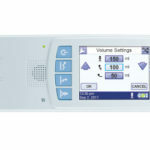 “Hygie’s Hygienic Cover System addresses a critical healthcare risk and we believe it will become a standard for the care of isolation patients in addition to being practical for the care of any patient needing a bedpan or commode. According to a recent study published in the American Journal of Infection Control, 13 out of every 1,000 patients or approximately 7,178 inpatients are infected or colonized with Clostridium difficile every day. These infections, which are transmitted through pathogens contained in the organic waste of an infected patient, kill between 165 and 438 patients every day and cost between $17.6 and $51.5 million. SMP would like to show you these products, how we can help with compliance with Act 52 and save you “lots of money.” Please call us for a live demostration at 610-644-1370.